Michael Jackson’s death is being treated as a homicide by police and they are eyeing the singer’s personal doctor as the main suspect. 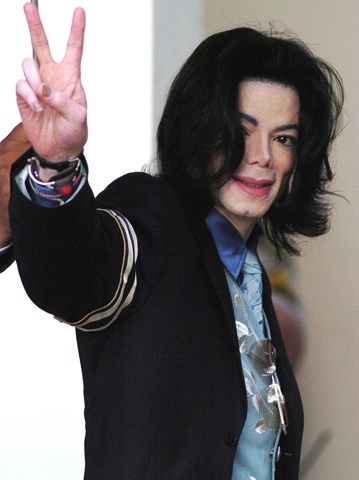 Department confirm that the death of Michael Jackson is being treated as a murder investigation. The main suspect? Jackson’s personal doc, Dr Conrad Murray. dangerous that it is nearly unheard of to administer outside of a hospital setting. Murray is believed to have administered the drug to Jackson. admits to waiting 20-30 minutes before calling 911 for help, claiming he didn’t know Jackson’s address, despite being in the home himself. Murray was Jackson’s personal doctor for three years, and Jackson had insisted Murray come along on his much-hyped comeback concert series in London. house, or let anyone on the phone with him. The official toxicology report has not yet been returned.